Many of you will have been aware that landlord licensing was being introduced in the UK, but it’s now happening in full force borough by borough. For several years now there has been mandatory licensing for Houses of Multiple Occupancy (HMO’s), but now there are lower band licenses for all rented properties, which is going to come as a shock to many landlords because they will not be able to ‘wing it’. It’s going to require written reports, proper scheduling and lots of notifications. I’m just going to highlight some of the conditions being imposed by boroughs such as Ealing and Newham at this stage. More London boroughs will follow suit in the next few months and years. 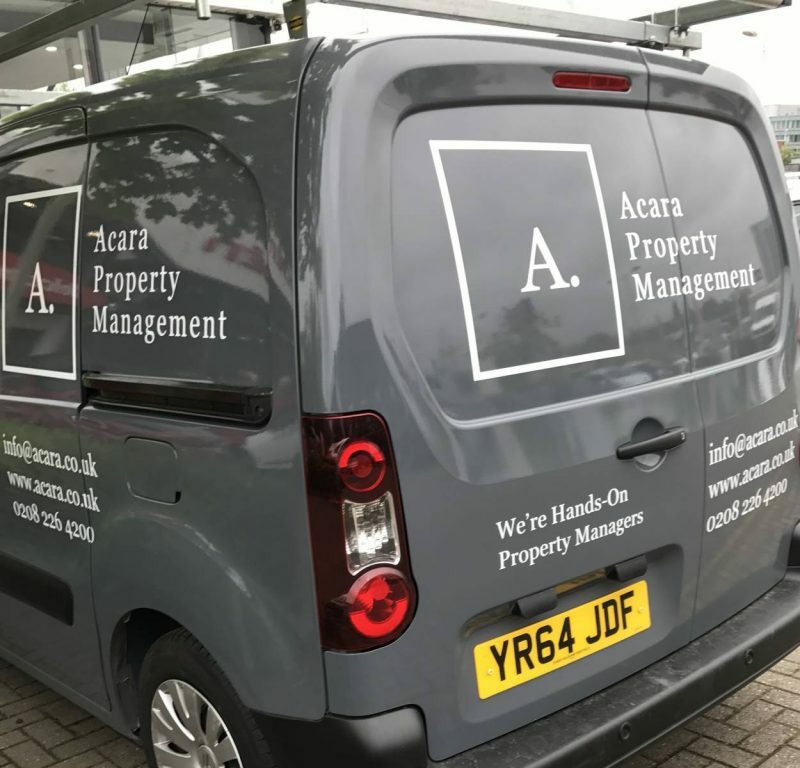 Acara Management will apply for and hold the license for its clients, something that landlords may struggle to find an estate agent doing. There are two main reasons I can see for this increased level of licensing – first and foremost, it’s about increasing standards. Landlords must meet minimum levels of property standards, service and administration or face ‘unlimited fines’ and a criminal record or revoked license making it impossible to rent the property. This means the council is going to improve living standards in their borough and that causes less problems and complaints for the council. I fully welcome this. As a former estate agent and now the owner of a property management company – I’ve seen thousands of properties in London. I’ve seen far too many that I wouldn’t want anyone to live in and witnessed the misery tenants have suffered because their landlord didn’t invest in the property or give the tenants any attention. Secondly, councils will have landlord’s contact details, managing agent’s contact details at all times, and tenants contact details on demand. This allows them to bat Anti Social Behavior issues straight over to someone else and impose force. Again, this reduces the amount of complaints the council has to deal with and pulls in Landlords and managing agents (whoever is the license holder) to tackle these issues by evicting the tenants and bringing legal action against them. Importantly on this note – if your managing agent or estate agent says they do not want to hold the license – landlords should be aware. This puts all the responsibility on the landlord as the ultimate license holder and none or very little on the estate agent. If you have problematic tenants, the council will go after the license holder to sort it out. If that landlord as the license holder is then trying to chase the estate agent to deal with it (who is under little or no legal obligation), you can easily see how inefficient that becomes – the management fee quickly becomes a waste of money for the landlord. However – another important point – the license lasts 5 years and is not transferrable. And it costs £500. We have to consider this scenario – maybe the estate agent does hold the license?, but the tenants stay a year and the landlord finds new tenants through a new agent – does he or she have to pay another £500 plus admin fees for a new license under the new agent? It would seem so. Acara Management is not an estate agent. So for our clients – which ever letting agent finds the tenant – the property manager remains the same. We instruct letting agents that offer preferable rates to the landlord. This model is going to benefit landlords hugely. They can rely on a professional to hold the license and take the responsibility, whilst being able to use different lettings agencies without additional costs. In fact it’s cheaper. Failure to comply with the license conditions in an offence. Subject to unlimited fines, and the license can also be revoked – making it illegal to rent the property. ‘The management arrangements must be satisfactory’ – this means the property manager must be ‘fit and proper’ and management structures and funding arrangements must be suitable. Properties have a maximum number of permitted occupants. The lounge cannot be used for sleeping. The license holder must provide a written statement with the arrangements for repair and maintenance issues to the tenants. Copies must be made available to the council. Tenants must be referenced and the license holder must be able to provide the tenants references to the council. License holder must provide the council details in writing of the management arrangements. Which must include provision of a 24hr contact number including out of hours response arrangements. Formal arrangements for the disposal of rubbish and bulky waste. Maintenance of written records of property inspections for management and repair issues. At least three maintenance inspections must take place per year. (most estate agents currently do one!) And written records kept. This is significant. How many landlords have gone years without seeing the property?! License holder must address issues of antisocial behavior. And escalate to legal action and eviction. The normal conditions of gas/electric/furniture/smoke alarm/co alarm regulations must be met. Pest infestation treatment needs to be documented. Fire safety equipment must be periodically serviced and reports made available to the council. Windows must be child safe. If not all keys are surrendered by an outgoing tenant, the license holder must change the locks. Main entrance doors must be fitted with an automatic deadlocking facility plus a five lever mortice lock. So two locks. License holders must have emergency and management arrangements in the case of absence, such as a holiday. Details of license holders and managing agents must be on display in the property. License holder must make sure property is the minimum of a D rating in an EPC. To be clear – Anything with an E rating or below, cannot be rented out. Corridors and stairways must be fitted with emergency lighting to meet BS5266 standards. Cleaning regime must be in place for corridors for fire safety in corridors and stairways. No smoking signs must be displayed in common areas. Notices detailing refuse collection information must be displayed. License holder must make sure after works, property is left clean and tidy and free from builder’s debris. Quite a list! Are you ready for it?? This really turns the role of a landlord into a job requiring considerable attention. Landlords are going to need to dedicate time to learning the law, and attending to tenants. I think self-management by landlords is going to very quickly become by far the more expensive option vs using a managing agent. Consider the time required to do all the above?! How much do you value your time at? 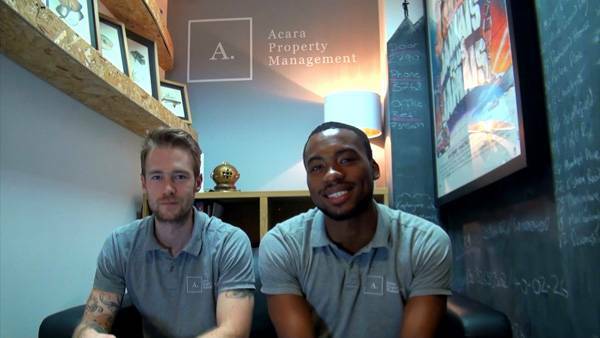 Landlords – get ready but do not fear, Acara is here.